Our Fitters & Our Guarantee to you!! SIT BACK, RELAX AND LEAVE THE REST TO OUR FITTERS! 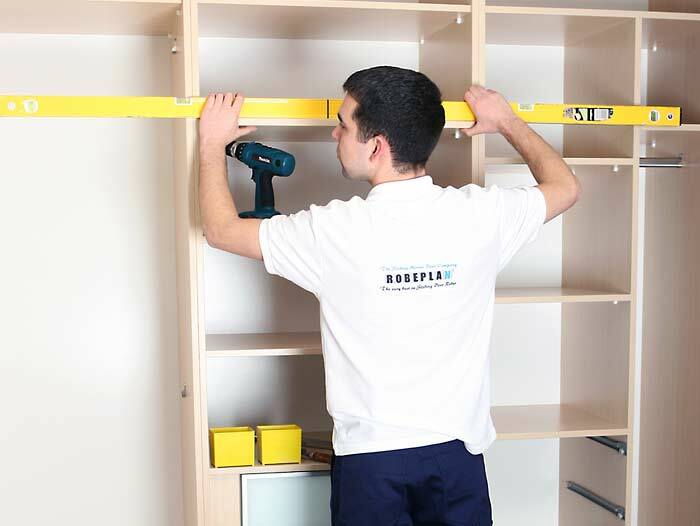 After you have designed your wardrobe with a Robeplan Consultant, sit back, relax and leave the rest to us! You will be given a fitting date, we will provide you with a confirmation call a few days in advance and we guarantee we will be there on that date. In the unlikely event that we are unable to install your robes on the designated day, we will provide you with a €100 discount off the price of your robes. As we manufacture all of our furniture from our factory, installation will usually take one day, however some projects may require additional days for completion depending on size and complexity and this will be co-ordinated with you in advance. Our fitters will endeavour to install your robes with minimal disruption, and will ensure to clean up when finished. Once your robes are installed, we will contact you with a customer service call to ensure you were happy with the service and product. 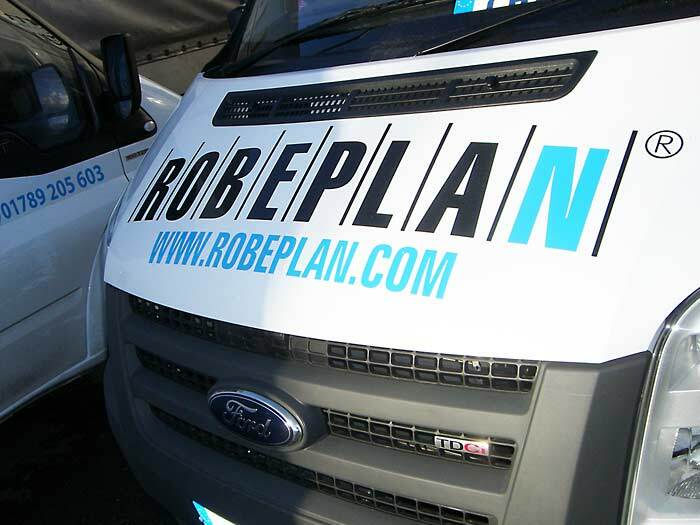 Robeplan operate heavily on referrals and our philosophy is simple.... we put the customer first! Our aim is to ensure that our customers are happy, because happy customer referrals are the best advertising!